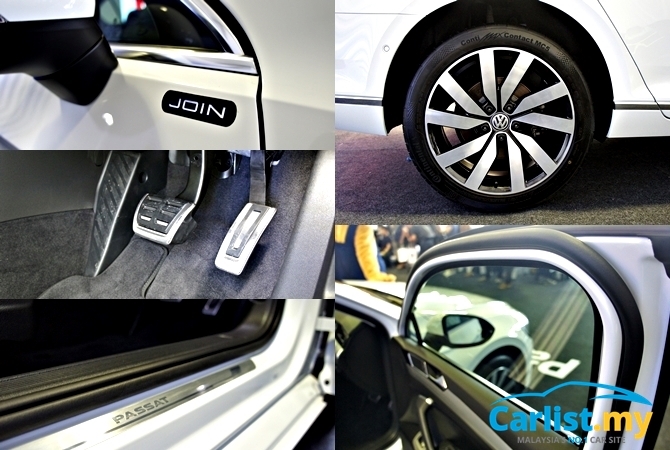 Volkswagen Passenger Car Malaysia (VPCM) has just announced the introduction of their special edition line called ‘Join’. The ‘Join’ range is an accessory package available on the Polo, Vento, Tiguan Highline, and Passat Comfortline. ‘Join’ accessories include aluminium door scuff plates, rear spoiler in black, trunk garnish, VW Tint, and a list of other exclusive add-ons worth up to RM12,000, depending on the model. Following their sales success on e-commerce platform Lazada Malaysia, VPCM today announced a range of ‘Join’ models that can be purchased through Lazada Malaysia. A special deal for 25 units of ‘Join’-equipped models will be available from today until 30th October. 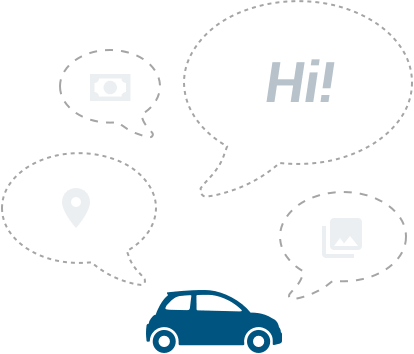 Customers need only pay the retail price of the car to receive the ‘Join’ accessory package for free. 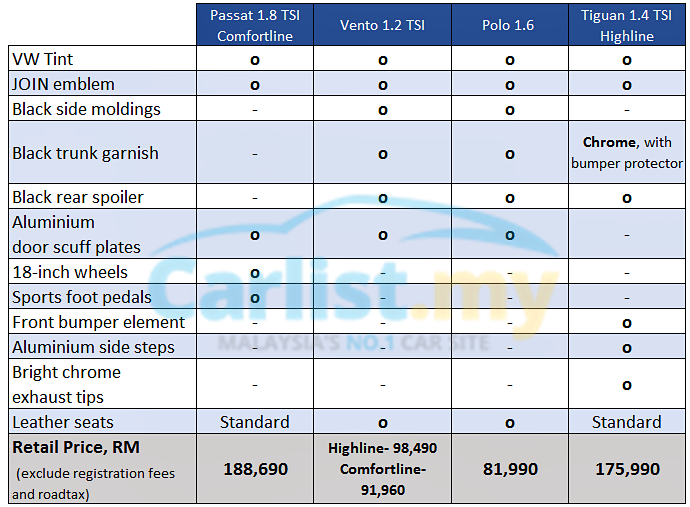 Booking fee for the Polo and Vento is RM 799 while the Passat and Tiguan is slightly higher at RM 1,699.  Visit the dedicated site here to view the models that are still available. They are getting booked at an incredibly fast rate; 10 units have been booked in just 30 minutes when the portal went live. Those interested can view the range of 'Join' models at the Volkswagen Fest, happening now at Setia City Convention Centre, Setia Alam (Car Park B) until 14th of October. Visitors can also enjoy exclusive offers on new and pre-registered Volkswagen models, merchandise, as well as a variety of activities for the family such as food trucks, busker performances, and an open-air concert on Saturday.